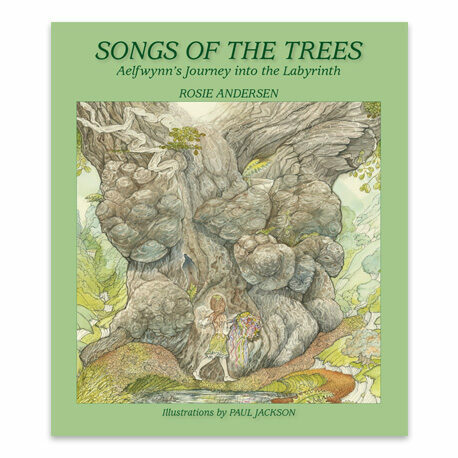 To purchase Songs of the Trees couldn’t be simpler. Click ‘add to cart’ and use the checkout button to pay. Payment can be made via Paypal, where you can pay either with a Paypal account or use your credit/debit card. 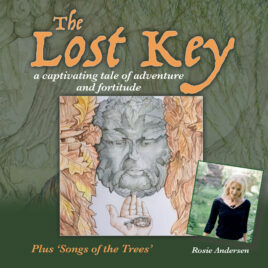 The cost to purchase Songs of the Trees is £17.99 plus £2.25 postage and packing. Alternatively, you can purchase the book via Amazon by clicking the link below. 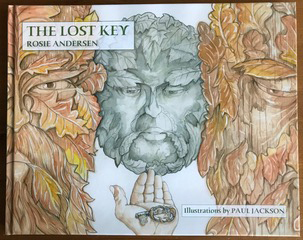 Plus it will also be available through book sellers in East Anglia – more details to follow.